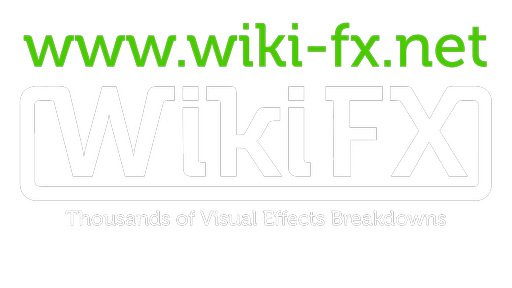 After a successful collaboration last year for its first edition, I’m glad to announce the renewal of the partnership between WikiFX and effects MTL! effects MTL 2016 will takes place in Montreal, QC next June and should once again provide a top-notch line-up of speakers and visual effects companies! Just to name of few, last year edition brought us Stephane Ceretti (VFX Sup – Guardians of the Galaxy – Marvel Studio), Anders Langlands (VFX Sup – X-Men DoFP – MPC) and Tim Belsher (CG Sup – Avengers 2 – ILM Vancouver). In addition of the traditional talks and conferences featuring the best projects of the year, a job fair gathering the top visual effects companies is to expect. Looking forward to travel back to Montreal in the early summer for this event and to enjoy some fresh beers with the local VFX community!